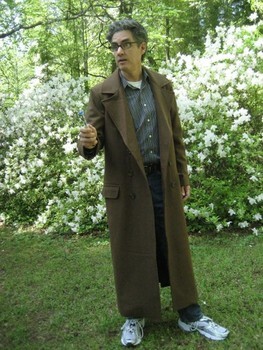 David Tennant wore this coat in the Doctor Who TV Series. He added a little distinctiveness in his look by wearing his sneakers along with it. The 10th Doctor Coat will look perfect with the Doctor Who Brown Suit. 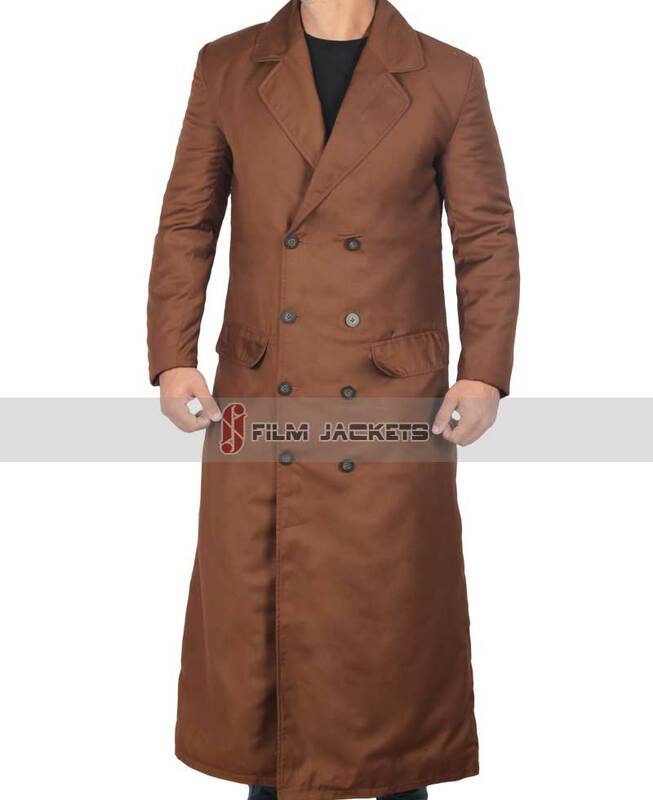 The Doctor Who Coat is made of high quality cotton fabric. 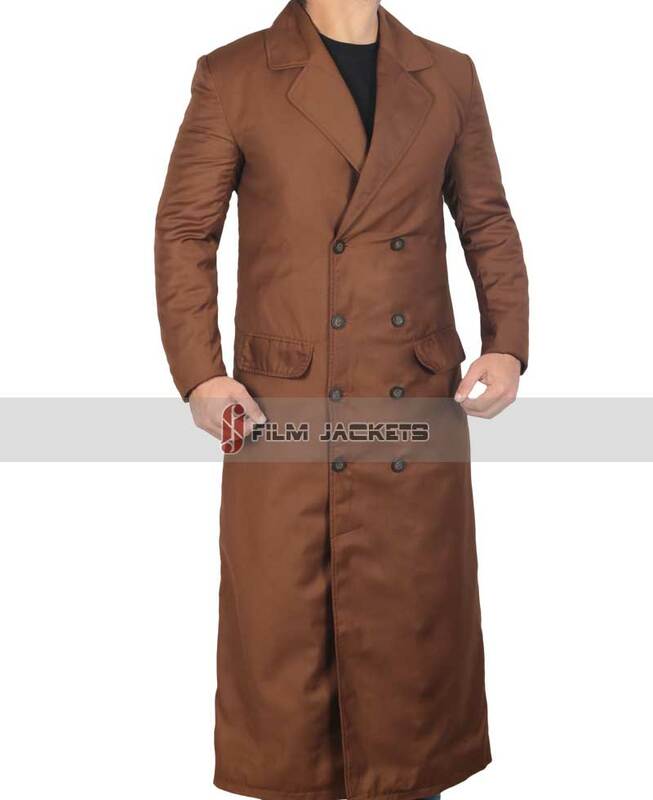 It enables you to have a superbly stitched and comfortable trench coat. It can be worn as a costume as well as a regular outfit. 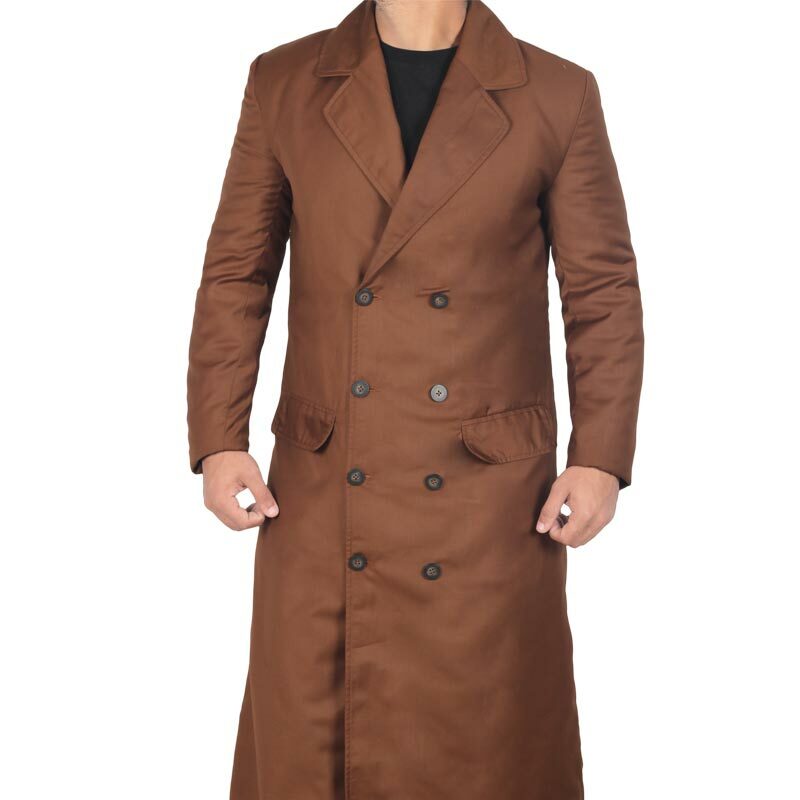 The features on this coat are chosen with great quality inspection so you get a proper, long lasting outerwear. Avail this screen accurate outfit now. Doctor Who is one of the best ongoing and most watched TV series of all time. 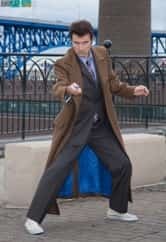 Many characters have been introduced since 1963 when the first episode of Doctor Who journey was transmitted. This show was introduced by BBC and is based on science-fiction. It has a significant use of technology and yes, this serial has something that every doctor has used. A Sonic Screw Driver to fight with the evil forces that use to harm innocent peoples and Doctor as a protector of them save them from that bad sources and stop them from changing the history as well. 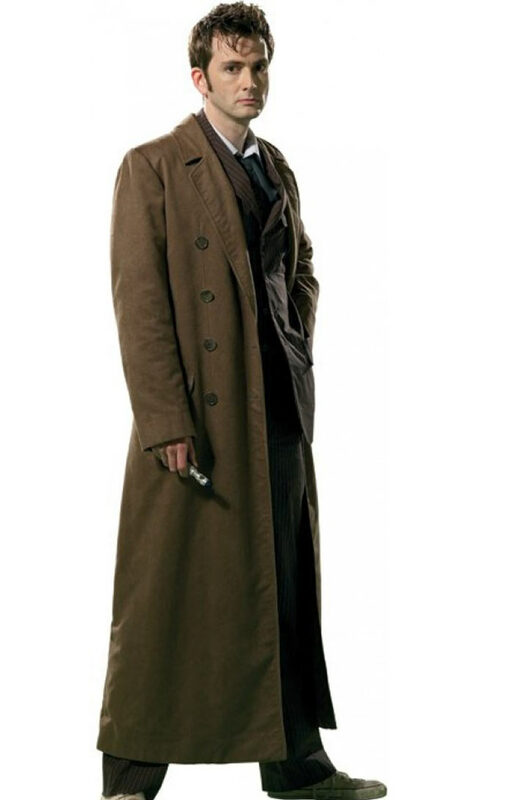 As the doctor is from time-lord, he was capable of regenerating his damaged body can change his appearance whenever he had a chance to do so. The time traveling machine in which the doctor traveled from planet to planet earth is Tardis. This machine is in the form of famous Police Box and since there in the series from 1963. Every doctor has traveled in this machine to lots of planets still it’s there in the show. The reason that this Drama Series is famous is because there are many new ideas introduced in this series that made it new every time that is best for viewers. 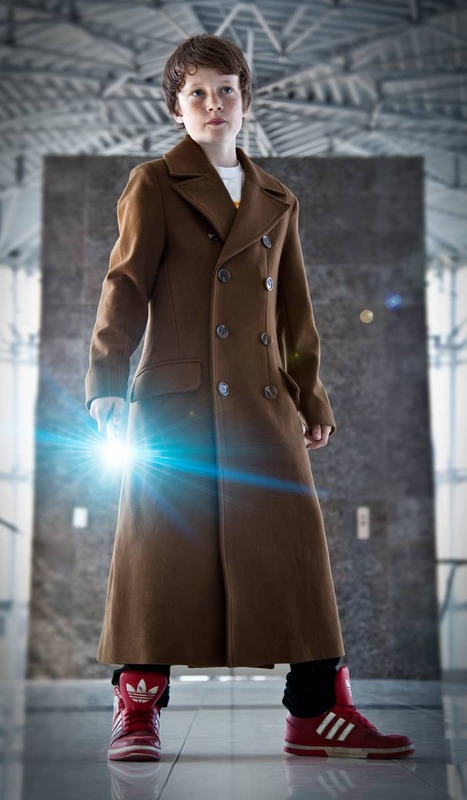 There are some plans as known and assumed for bringing some new stories, character and scripts, and of course, introducing the latest fashion like David Tennant Coat which can be adopted by anyone. This series is considered being on the top, loved by all viewers and have been known as the most-watched shows world wild. 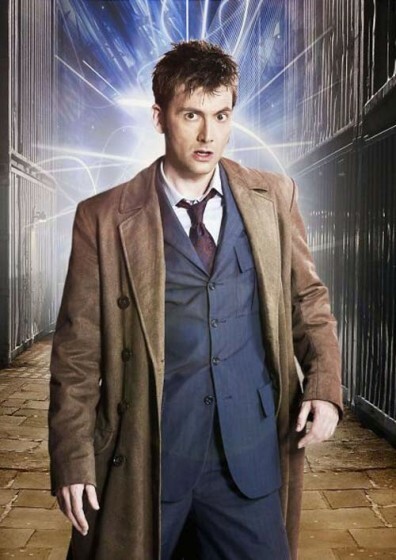 Like every other doctor who has worked best in the series, David Tennant, who portrayed the role of Tenth Doctor has done a perfect job in the show. Coming back after 16 years of absence, the show became a big hit premier in 2005 “Rose”. After when the time came for the second series, the BBC announced that Christopher Eccleston the Ninth Doctor of the show is not going to be the doctor anymore. 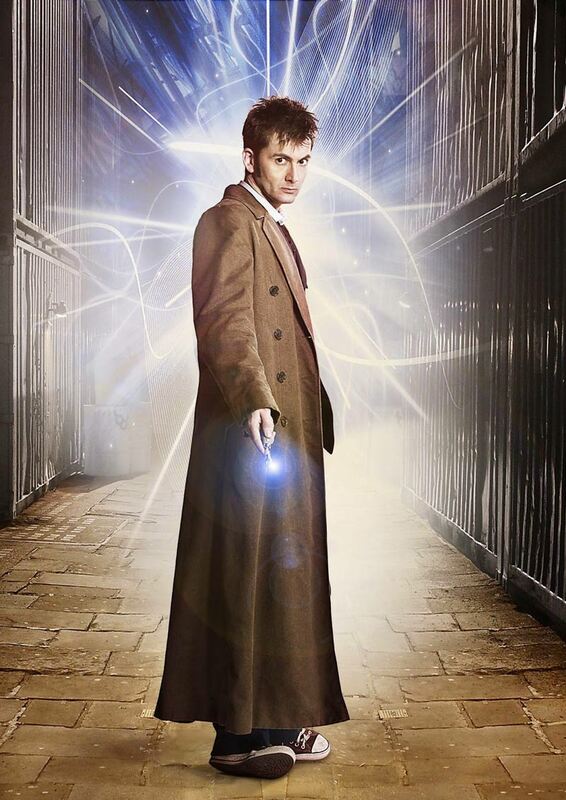 After this announcement, BBC announced that David Tennant will be the next Doctor of the drama. 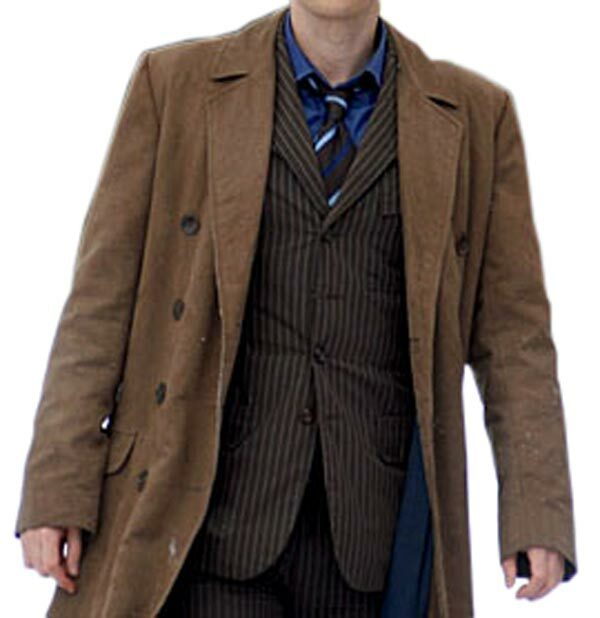 Since 2005, Tennant has been working in the series as the tenth Doctor and was first to appear as a doctor in the ending scene of “The Parting of the Way”. 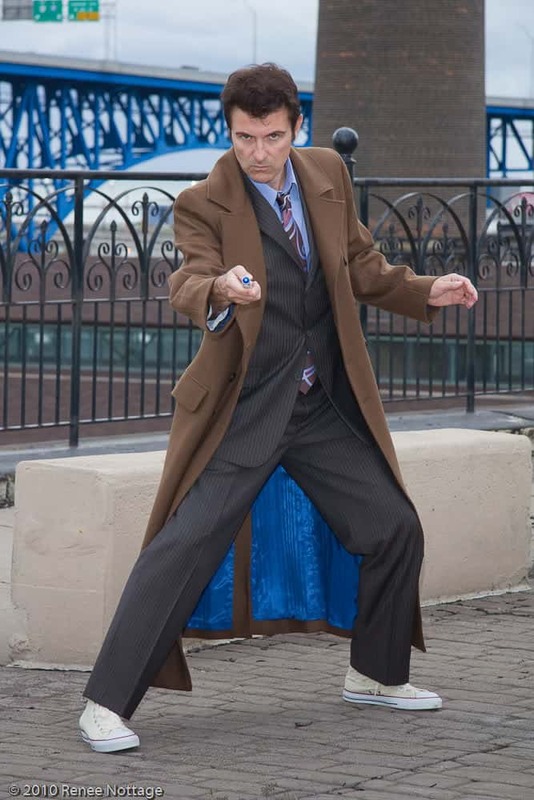 His appearance was just for 20 seconds to show the regenerate of personality and appearance from Ninth Doctor Christopher Eccleston to Tenth Doctor David Tennant. David Tennant’s first episode as doctor was a mini episode Children in Need in 2005, and the Christmas Special “The Christmas Invasion” in the same year. 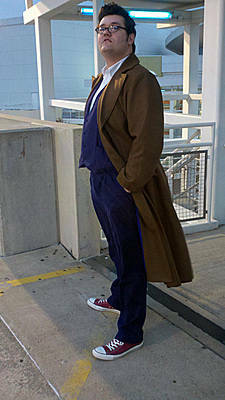 With the coat that he wore, David Tennant made his impressive look of turning formal into a funkier formal version way. He gave his approach onto his coat by wearing sneakers, which normally we don’t see many people wearing sneaking with formal coat. 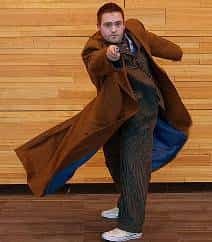 Thus his style of wearing the Dr Who Coat Cosplay and the way of his acting fascinated many viewers everywhere and for that there are talks about he being the perfect doctor ever seen and wish that they don’t see him disappearing but continue to play that role as he fits greatly. A perfect coat that I love to wear at most important places like my work meeting and last day, I was wearing it at my niece Birthday. 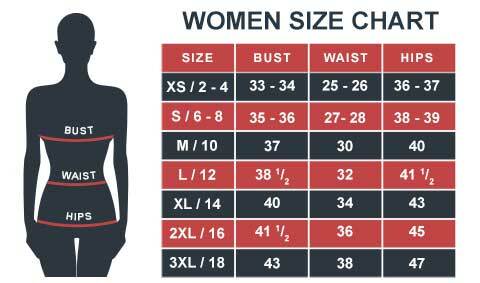 This is something every man should get this in order to get ready for any moment. It looks absolutely similar to the movie. Nothing has bothered me except that I received my order a bit late but that's normal, many shipments come late when shopping online. I made a use of it at work. 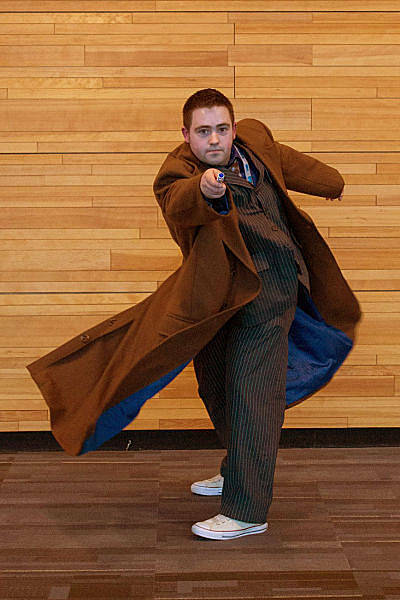 Can’t think of wearing at somewhere entertaining, I really needed this tenth doctor costume because I travel a lot on business trips and mostly I come up with stains on my shirts. I’m happy with it and I thank you all for well correspondence. I gifted this to my uncle and he loves it. Didn't tell him how he’s finding it, as long he’s not complaining about it. As for the service I find it really helpful, and didn't take much time in replying, which I usually get bugged about late repliers.